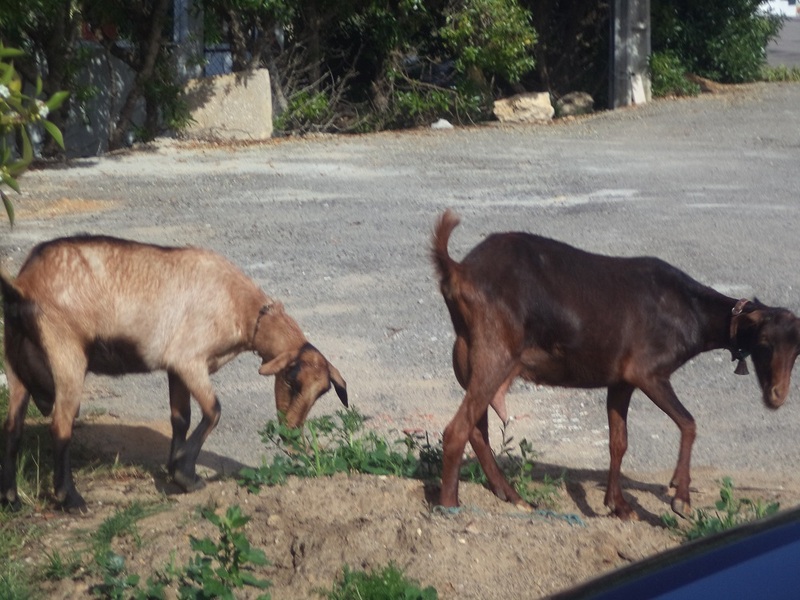 There is a goat in town. Last day of my trip up north. 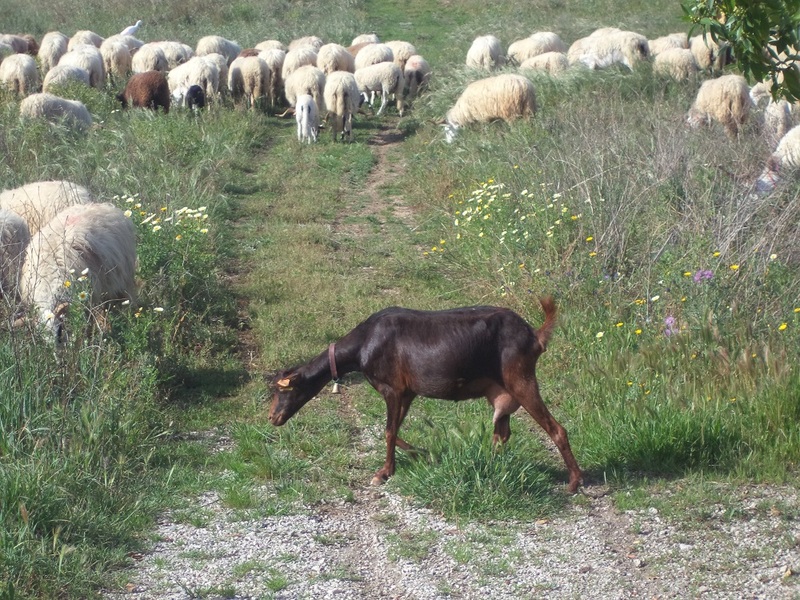 I was in a town called Póvoa de Varzim, to the north of Porto when almost in the middle of town I stumbled upon a patch of ground about half the size of a football pitch that contained an urban farm of sorts. All manner of livestock including, all say aaaaahhhh! I shall spend the journey home tomorrow weeding out the pictures from the past few days and will publish probably on Sunday. See how dry it is! Taken yesterday along the road from Albufeira to Guia. Click this one and the others to see at full size. 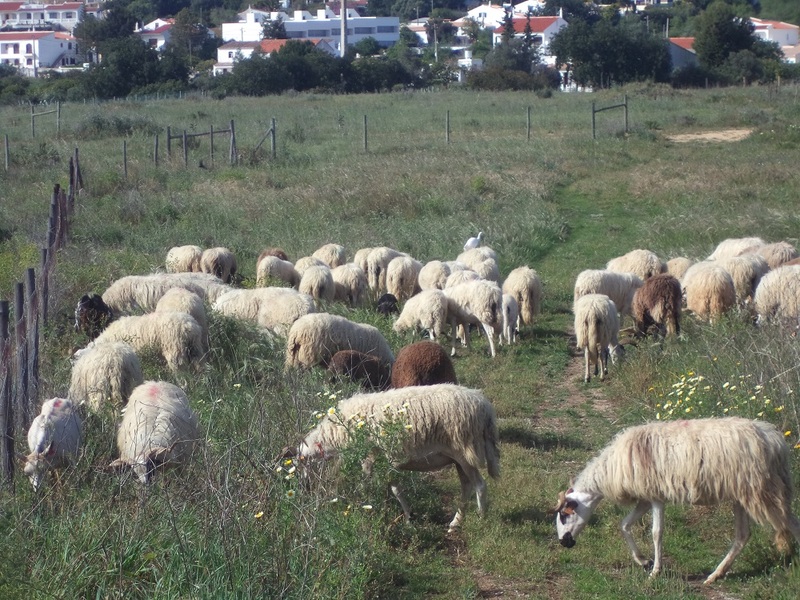 Barely two miles from the hustle and bustle of the centre of Albufeira, but still within the resort area, there are some open spaces where the rural life of the past can still be seen. Thee pictures were taken in Sesmarias.